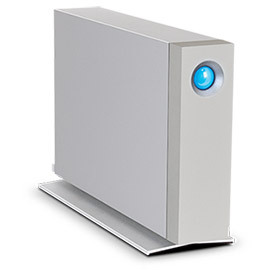 With the new d2, LaCie again raised the bar on the industry"s most trusted desktop storage product. Get the job done faster — on any computer — with USB 3.0 and a 7200 RPM hard disk. With an innovative aluminum unibody design, you"ll notice incredibly low vibration and operating noise. Introducing the new standard for desktop storage.